Voice search optimization is the process of increasing the online visibility of your website when someone uses speech recognition technology to search for something. The process involves identifying questions frequently asked by your customers and developing content around them. 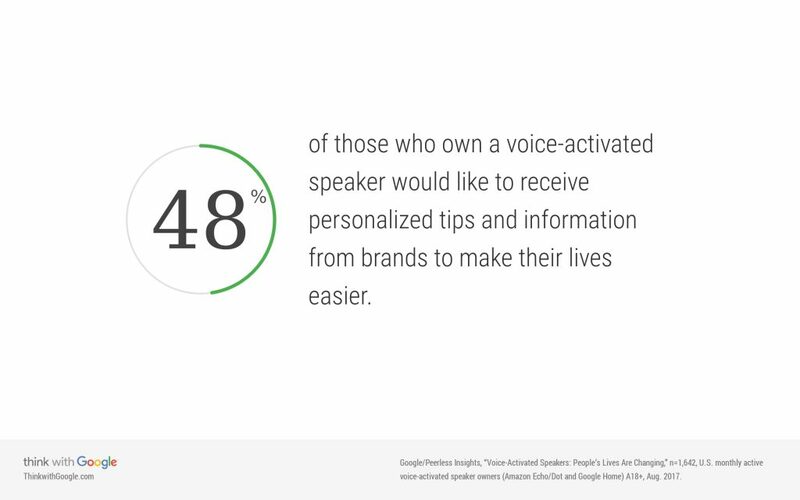 The better your answer is to their question the more likely it is to capture the top voice search position, also referred to as position 0. Voice search has been around longer than you think, it’s nothing new. It’s actually been around for 56 years, would you believe it! IBM was first in the game, in 1962, when they produced the first speech recognition system. Forget Alexa, check out the ‘Shoe Box’. Google voice search is getting more clever each day. It learns about the way we talk, our accents and the phrases we use. It sounds freaky, but in fact it’s really useful, because no two people’s voices are the same. You probably hear questions from your customers all day and this is great! Create an FAQ page on your website and also answer these questions through-out your content across the site. “Is there any car parking nearby?” – Explain directions by using landmarks and local roads to increase local visbility. “What’s the best type of clothing to wear?” – This could be applicable to businesses like activity based businesses, e.g sky-diving, paintballing, go-karting etc. According to Back Linko, 40.7% of voice searches come from featured snippets. This is prime real estate for your business to capture then. How do I get featured in a snippet? Search for the snippet you want to rank for. 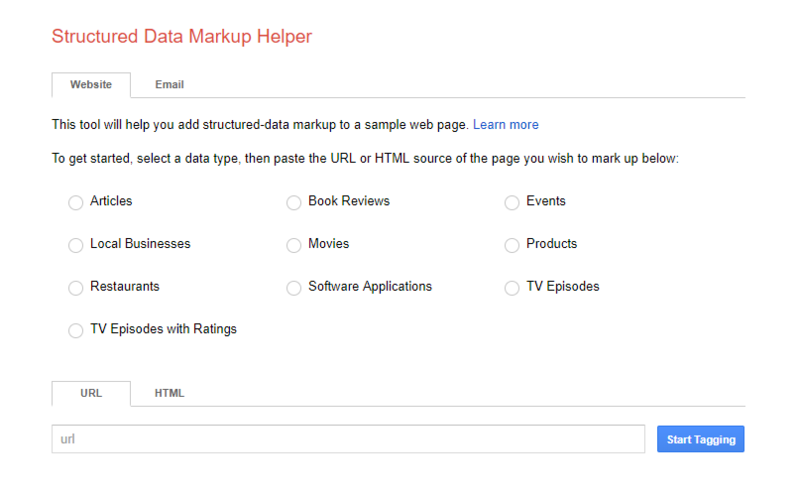 Put simply, schema mark-up helps to structure the content of your site. Google likes it when content is neater because it can read it better. 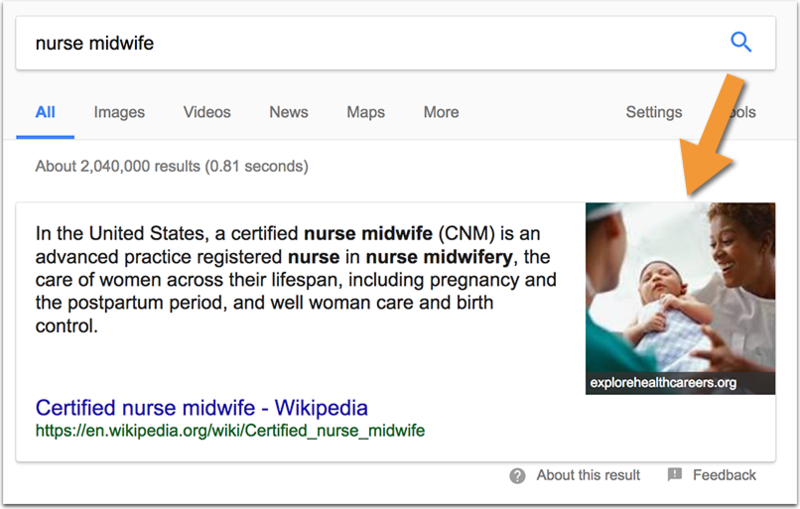 Google has even got their own tool to help you with this. Searching on voice means one thing, you want your question answered fast. So having fast loading time on your website is crucial. Give your website a speed check now. This is content that contributes to making your customer’s life easier outside of the purchase, e.g tips & advice. Tide (Stain Remover) is already taking advantage of this type of content on Amazon Alexa, by providing step-by-step voice instructions for removing stains. 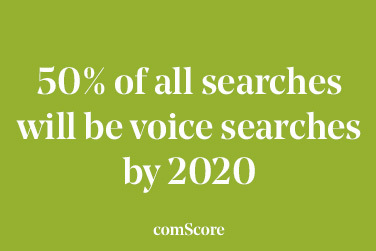 It has been hinted by Google that we may see a search console for voice appear in the near future. 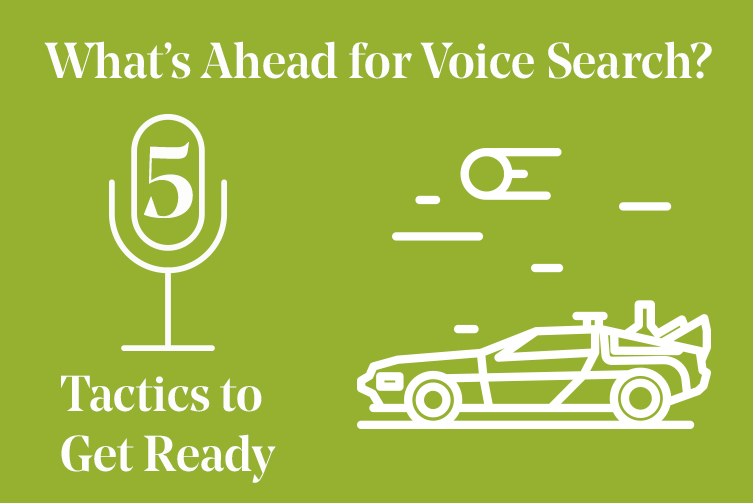 Meaning that keyword research is likely to drastically change, businesses will need to create a separate strategy for voice, focusing on long-tail words.